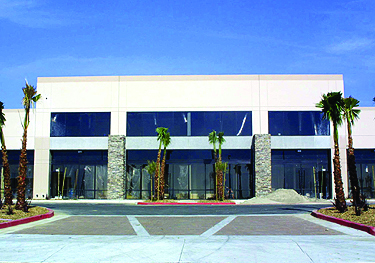 Professional business park environment in Rancho Cucamonga. One block to Ontario Mills Mall. Convenient access to I-15 and I-10 freeways, 3.5 miles from Ontario International Airport. Surrounded by numerous retail and commercial amenities. Gererous parking, well landscaped and maintained.